Ryak Cleaning & Support Services Belfast are a family run 3rd generation cleaning business operating and servicing customers throughout Belfast. But with 20 years combined experience we continue to push ourselves to excel in what we do, giving our customers the best customer service in the cleaning industry. We have a core focus in Window Cleaning, Commercial Cleaning and Contract Cleaning because we love to be able to improves local businesses front facing look to their clients and employees. 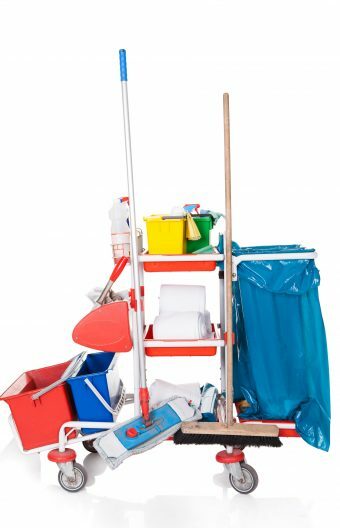 As a result, we have cleaning contracts across the country. Our staff are highly trained to solve your needs, whether it be window cleaning in your home, office or industrial unit or something more specialised, we have the expertise to give you the result you desire let us give you the cleaning service with standard that is second to none. Image is everything and with Ryak we pride ourselves on not just our image but yours, so a clean premises can make all the difference. Detail is everything and we wont leave a site until we have given its a once over to ensure we have cleaned to ensure we have meet your requirements. Ryak is a family run business with 20 years combined experience ensuring you get all the quality and care you deserve.